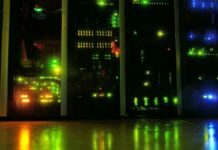 If you're looking for the perfect gift for your technology-loving friend or family member, you'll find it here. 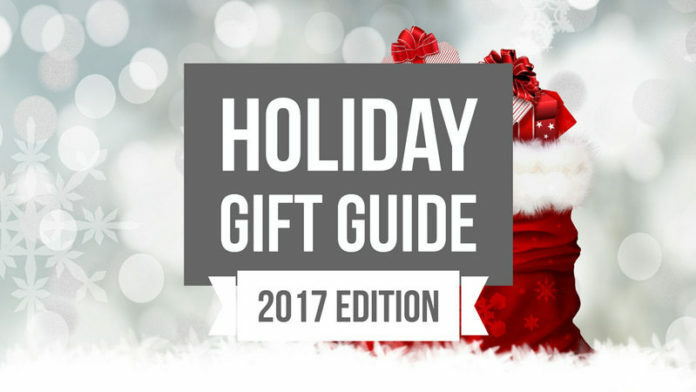 The Holiday season is upon us once again so to ease the pain of finding gifts for those you love, I’ve pulled together some of my favorite gift ideas for my Holiday Gift Guide for 2017. Whether you’re looking for a brand new Android TV box for a movie lover or a smart assistant for those on the go, you’re sure to find something for those you care about. 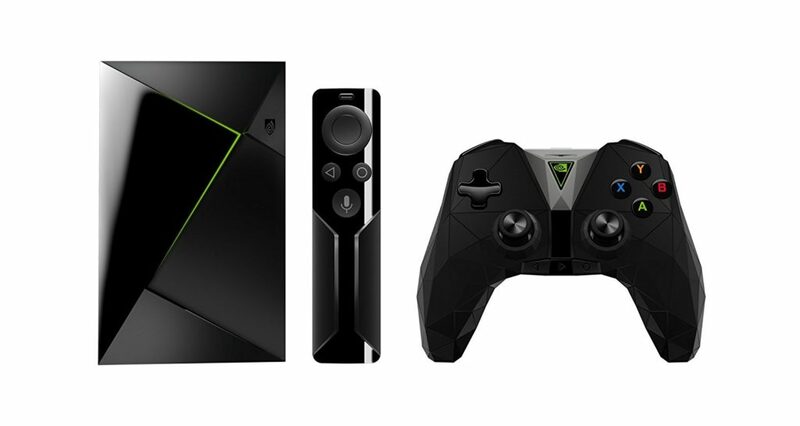 If your loved one enjoys watching a movie or gaming, they’ll love the NVIDIA Shield. The NVIDIA Shield manages to offer the best Android TV box experience with excellent gaming and media playback support thanks to its powerful Tegra K1 processor, built-in Chromecast support, 4K video playback including 4K Netflix and Amazon Prime and more. If you’re wanting the best Android TV box of 2017, you should definitely grab the NVIDIA Shield TV. 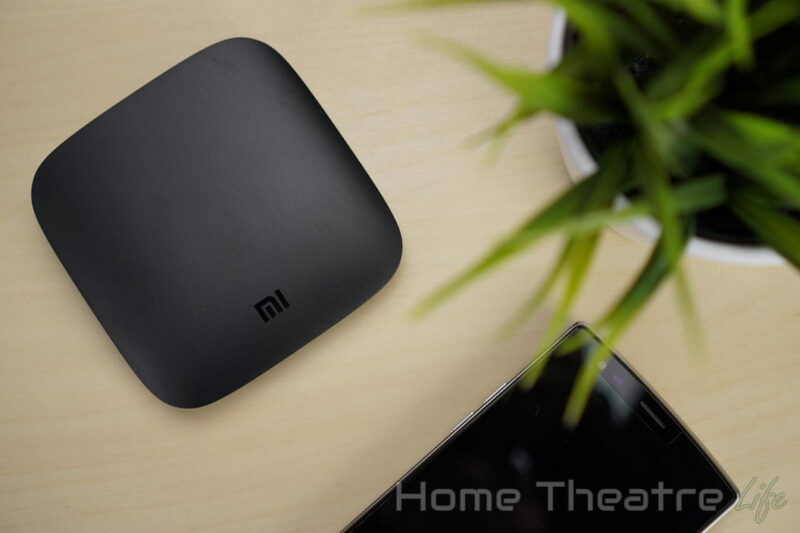 If you’re looking for a top Android TV box for media playback without the NVIDIA Shield price tag, the Xiaomi Mi Box is definitely worth a look. It runs Android TV (Google’s TV-optimized interface), features built-in Chromecast support and can also handle 4K video playback including Netflix too. 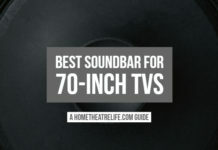 This combination of solid features at a reasonable price saw me call it Home Theatre Life’s Best Android TV Box under $100. If you want to give the gift of an Android TV box without the pricetag, the NexBox A95X is worth a look. 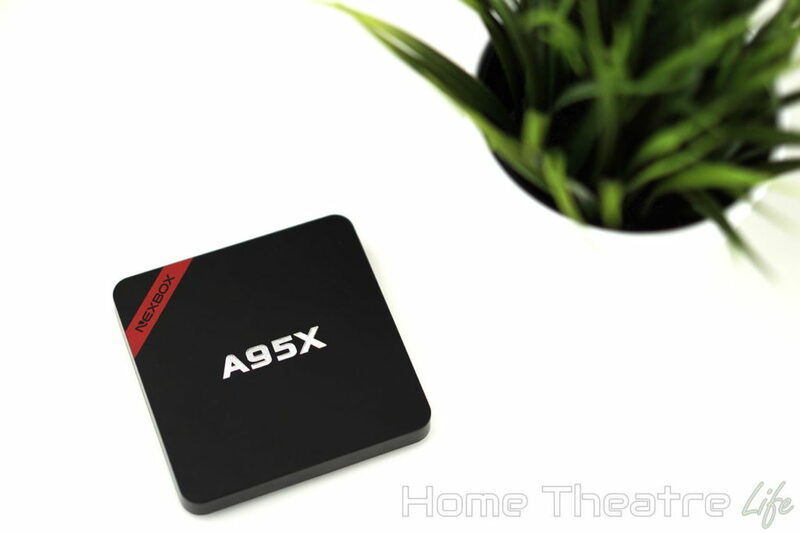 It’s one of the best cheap Android TV boxes that’s impressively flexible thanks to the popular Amlogic S905 chipset. Whilst it’s not the most impressive Android TV box in terms of specs, thanks to it having an Amlogic S905 chipset, you can install a variety of alternative operating systems including LibreELEC for a pure Kodi experience or even Lakka for some retro gaming. Amazon’s insanely cheap Android-based media player is a perfect option for those wanting an excellent streaming device without breaking the bank. The Amazon Firestick is tightly integrated with Amazon services (making it ideal for Amazon Prime Video users), supports HD video playback and you can even install Kodi (link) to make it even more powerful. 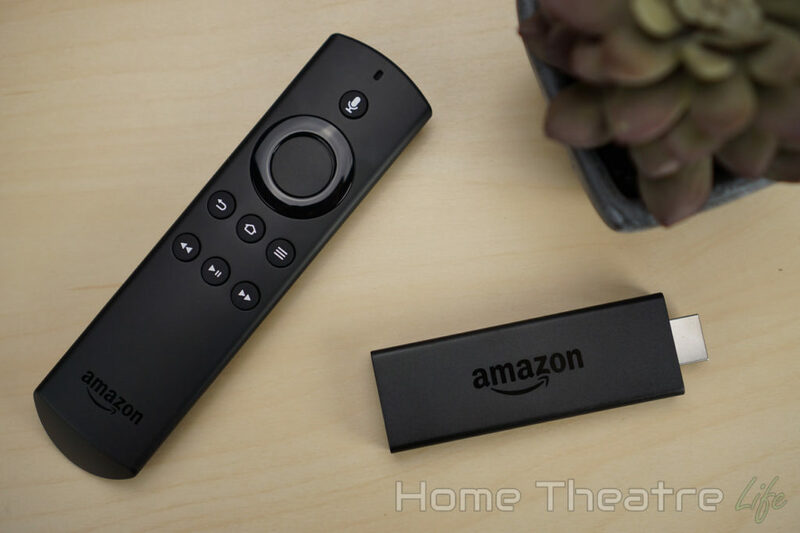 You’ll also get access to Amazon’s comprehensive library of TV-optimized Android apps and Alexa (Amazon’s virtual assistant) is integrated into the Bluetooth remote letting you ask questions, get suggestions and more without having to touch a virtual keyboard. If you’ve researched smart lighting, you’ve likely come across LIFX. LIFX offers impressive all-in-one LED bulbs in both white and RGB versions. 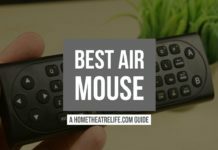 You can control them using the LIFX app, Apple’s Homekit (for newer models) and even connect them up to Alexa, Google Assistant and IFTTT for more automation possibilities. There’s even a model that can output infrared light to help out your security cameras which is fantastic for extra visibility. 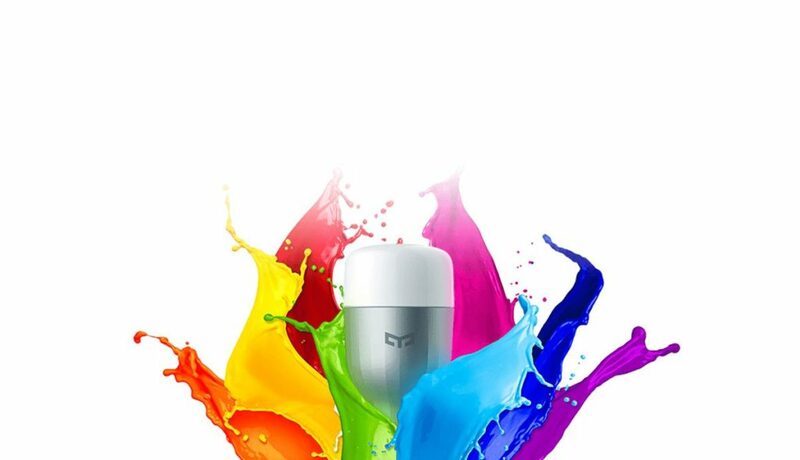 The Yeelight Smart Bulb is an incredibly affordable smart lighting solution that boasts a respectable 600 lumens of brightness and over 16 million colors. 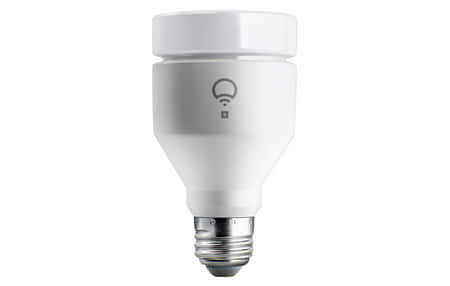 It doesn’t require any hubs as all the smarts are inside the bulb itself. This means you just screw in the Yeelight bulb and set it up using the intuitive Yeelight app. You can control the bulb using the Yeelight app including setting brightness, colors and schedules, use Alexa or Google Assistant for voice control and unlock more power by hooking it up to IFTTT to interface with thousands of other services. The Logitech Harmony really is the ultimate in home control and is probably the single best purchase I’ve ever made for my home theatre. 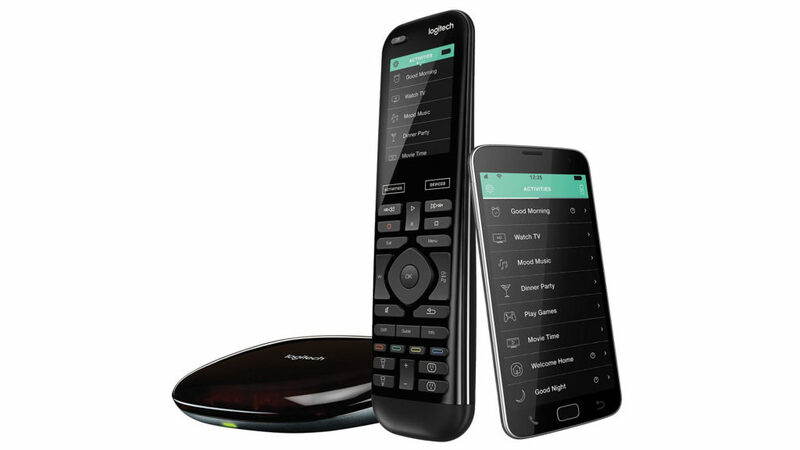 The Logitech Harmony smart hub lets you replace multiple remotes with just one. Everything can be controlled using the included physical remote or you can use the Harmony app to control everything directly from your smartphone. Most importantly, the Logitech Harmony transforms everything into actions for a much simpler experience. 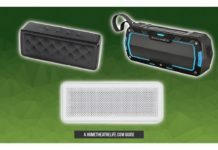 For example, instead of needing multiple remotes to turn on the TV and amplifier and switch to the right inputs, the Logitech Harmony handles this for you with a single button press. You can even integrate it with Alexa and Google Assistant for voice control or link it with IFTTT for even more automation possibilities. Everyone hates vacuuming so why not outsource it to a robot? 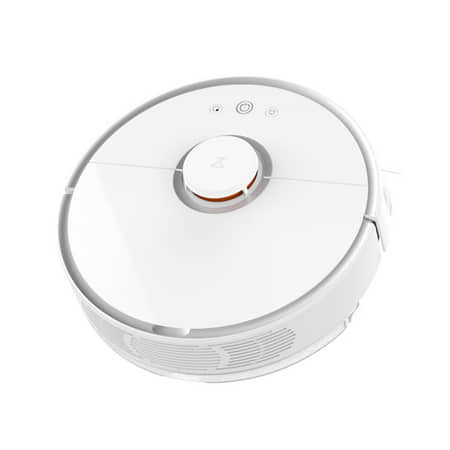 Xiaomi’s robot vacuum offers powerful suction, LIDAR for mapping out your rooms for optimal cleaning and more. Everything is controlled via the excellent Mi Home app so you can see how the cleaning is progressing, various stats and more. You can even set up schedules so you’ll never need to vacuum again! Smart home assistants have exploded in popularity and Google Assistant is one of the best thanks to Google’s impressive datasets and comprehensive services such as Google Calendar. 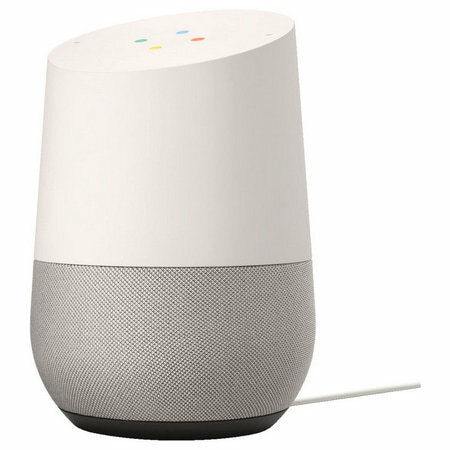 Google Home lets you ask questions, play music, control your smart home devices and more all using your voice. Being able to ask your TV to turn on really does feel like the future (if a little lazy!). The Amazon Echo family of devices were arguably the first “smart” speakers to hit the market. 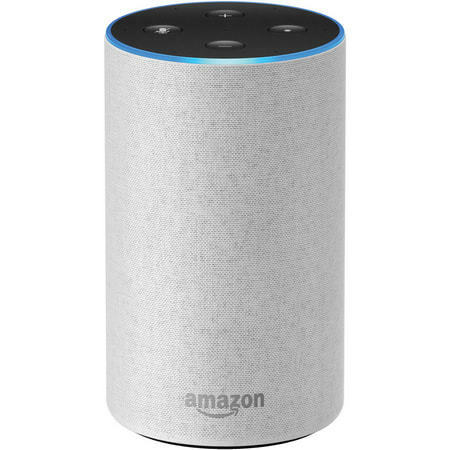 Similar to the Google Home, Amazon Echo devices let you ask questions, get recommendations and even order products directly from Amazon with just a simple voice command. If you’re not happy with the included functionality, you can tap into Alexa’s impressive range of skills that let you do everything from getting interesting facts of the day to controlling a massive range of smart home appliances. 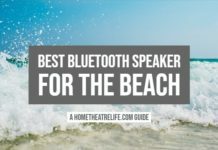 Those wanting an incredibly affordable option should definitely check out the Echo Dot, which offers most of the functionality of its bigger brother without the price tag. Sony’s gaming powerhouse needs no introduction. 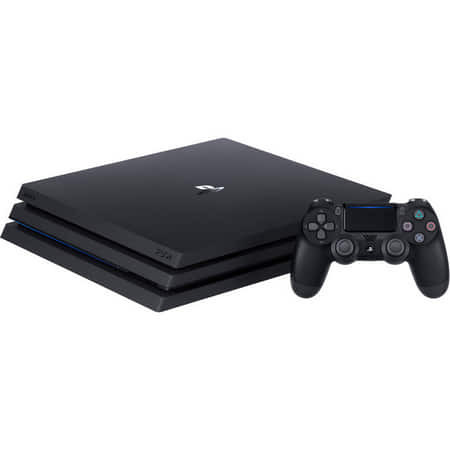 This gaming console offers excellent performance for a fantastic price. There’s a massive library of games, including popular titles such as Call of Duty and classics like Crash Bandicoot to enjoy. It also doubles as a Blu-ray player and supports streaming services such as Netflix too, making it an excellent home entertainment hub. Nintendo’s new gaming console has made waves in the best possible way thanks to its novel design. 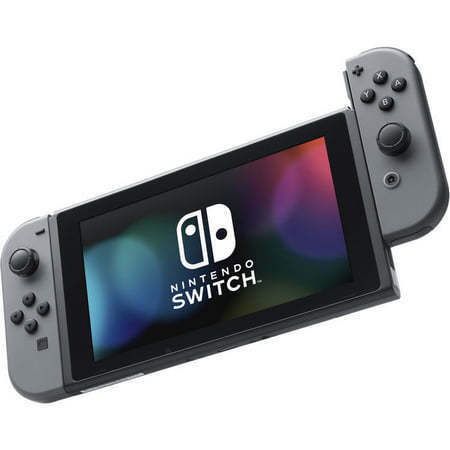 Whether you want to play on your TV using the included dock or connect the controllers directly to the console for gaming on the go, there’s no doubt that Nintendo’s console offers flexibility we haven’t seen before. There’s also a growing of excellent games including Super Mario Odyssey and Zelda: Breath of the Wild so you’ll surely find something you’ll enjoy.